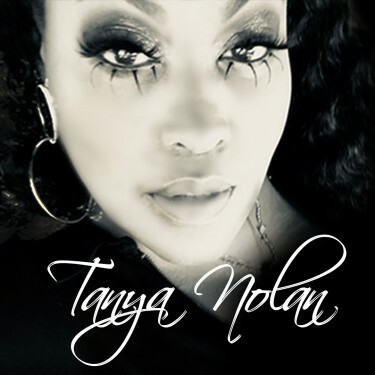 Love Ya constitutes the first major release of 2019 for artist Tanya Nolan. Featuring Kirko Bangz, this heartfelt jam really demonstrates the prowess of Tanya’s vocals. Her confident delivery and the effortless way she seems to belt out these lyrics makes it almost look easy. Tanya’s vocal performance on this song is so strong it would have even impressed Simon Cowell. Her powerful voice simply drives the action here, all the way through. Love Ya is a soulful / pop / r&b style song, notable for a lyrical depth and narrative that’s refreshingly substantive for this style of music. The track deals with couples struggling through their relationship issues. Romantic parties articulate their grievances and frustrations. In one instance, ultimately there’s a realization that the girl must shut this person out of her life, even while she freely admits she still loves him just the same. Rapper Kirko Bangz takes on a role in a hip hop interlude as a romantic interests, where he acknowledges he can never be all that she wants him to be. The video for this song is impressive not just because of the production but because it manages to deal us an engaging story of how love endures hardship. A lot of people clearly worked very hard on this track, and it shows.